Huge thanks to my friends from First Second Books / Fierce Reads for inviting me to be a part of the blog tour they’re hosting for this title and for sending an e-Galley in exchange for an honest review. This did not, in any way, affect my overall opinion of the book and/or the story. I can’t even begin to express just how excited and honored I am to be talking about my first ever graphic novel review here on Book Freak Revelations. When my friends from First Second Books sent me an invitation to join their blog tour for Jen Wang’s newest work, I knew there was no other answer but YES! Now, read on for a detailed review of The Prince and The Dressmaker. The art style that the author (or artist?) used to bring life into this story was also noteworthy, and I understandably fell in love with the overall feel of the novel because of this. From the posh palace interiors to the breathtaking dresses that the young and ambitious Frances designed, everything was so intricately and beautifully drawn, I honestly can’t help but take a few seconds to take in the beauty and appreciate the book. And to get to know the Jen Wang’s process in the end was like the cherry on top of this sweet yet deliciously served story. Lastly, I want to highlight how good the story’s ending was, in my opinion. I felt like unlike many other stories, the ending to this one perfectly wrapped everything up, leaving readers with a light and satisfied heart. And with this story’s ending came my realization that books like these, ones that are relevant and extremely important especially for young readers, can help shape our future generations. It can help mold a reading environment that can be deemed as safe and productive. And I, personally, want to be a part of a progressive community that could somehow support and champion stories such as The Prince and The Dressmaker. This page happens to be my favorite, where Frances first sees her friend, Prince Sebastian (or in this scene, known as Lady Crystallia), wearing a gown that she made. And I love how this scene made me feel, that you can be whatever you want to be, as long as you’re not stepping down on anyone. Also, have you seen the ELEGANCE? I mean… *shrugs* The book is filled with amazing dresses and other art forms such as this one, which is why I highly enjoyed reading The Prince and the Dressmaker by. 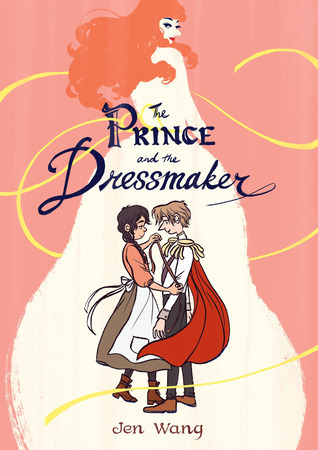 Have YOU read a graphic novel that’s as wonderfully drawn and written as The Prince and The Dressmaker by Jen Wang? Let me know via the comments section below! Also, be sure to check out this stunning new graphic novel from First Second Books! Jen Wang is a cartoonist, a writer, and an illustrator based in Los Angeles. She’s also a co-founder and organizer for Los Angeles based comics festival Comic Arts LA. 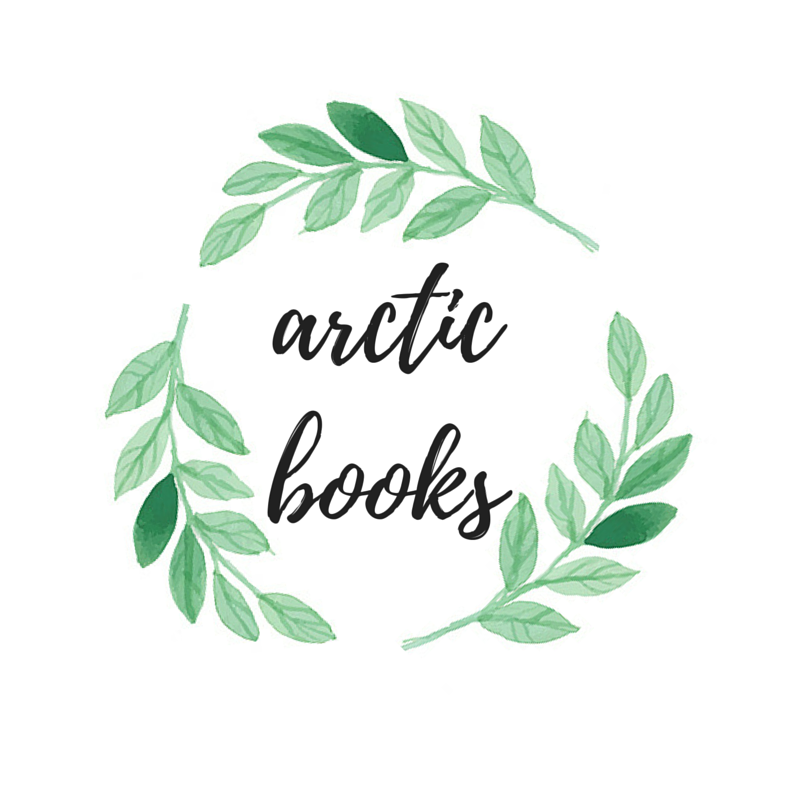 Her clients include Macmillan, Abrams Books, Penguin Random House, The Believer, Hazlitt, Slate, Los Angeles Magazine, GIPHY, Portland Mercury, and Apartment Therapy. You may reach out to her via Twitter or Instagram. This sounds like such a lovely graphic novel! Great review! That graphic you shared looks gorgeous, and from what I can tell, this is going to be such a moving read. Great review! I didn’t realise it was a graphic novel when I first saw it already! It sounds interesting, I’m not a massive fan of graphic novels, but it sounds so interesting and I am intrigued.